I’ve always been good with my hands and I love being creative, while skincare is my first passion I could make a beautiful hat! and I have hyper mobility syndrome which is a genetic flexible condition passed down by my grandmother who was a performer & contortionist. my sister’s first labor was challenging so I was there to support her on her second birth with massage and breathing techniques – it was an incredible experience! is watching old re-runs of Friends, I still find it so funny. poco-a poco, my mother used to say to me, which means, keep going, little by little, you will get where you want to be. Nanny James, such a petite force of nature, with the most balanced life advice. If she couldn't afford it she would learn how to make it. A humble lady with the strongest character, an artist, a creator, a true pioneer with nutrition. British-born, mother of three Abigail has been at the forefront of the skincare and wellbeing industry for over 15 years. 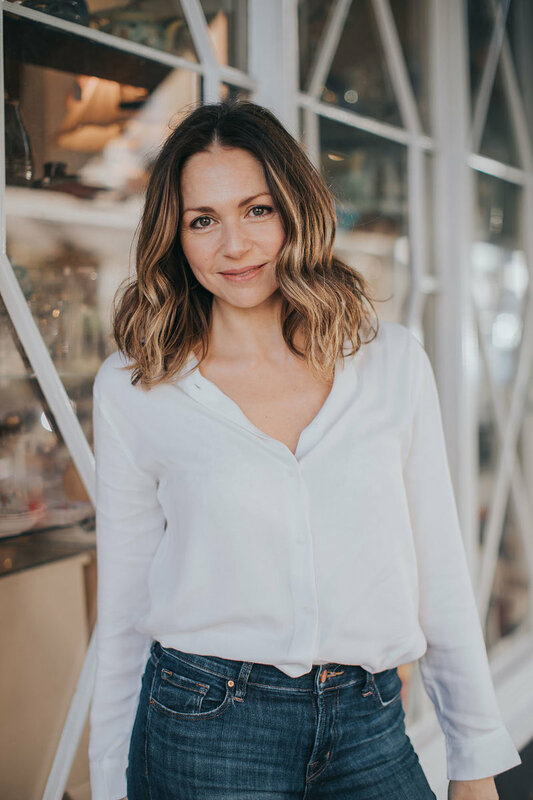 Her interest in health, nutrition and skincare grew from a young age and saw her retraining as a therapist following a career in her families food company in her early 20’s. With a passion for combining the best of nature with science, Abigail continued to study, refine and develop her methods and knowledge to deliver high-performance bespoke treatments to her clients through training, working and travelling all over the world. Abigail’s passion as a therapist and working with skin, muscles and connective tissues has come from having trained in many forms of therapies for the face & body including Eastern and Western techniques and the highly skilled method of Vodder Lymphatic drainage, cranio-sacral therapy, myofacia release In addition, Abigail is always on the hunt for the latest advancements in skincare and non-invasive technology which makes her treatments unique, holistic and effective. Abigail’s drive, positivity and passion have made her the go-to skin and wellbeing speaker & presenter within the beauty industry. With a down-to-earth and approachable demeanor and belief of ageing well rather than looking done. As a globally respected expert and author of Love Your Skin: Her expertise as a speaker and writer have been indispensable to luxury skincare & lifestyle brands and as a prominent industry awards judge, QVC presenter and social media expert skinfluencer. 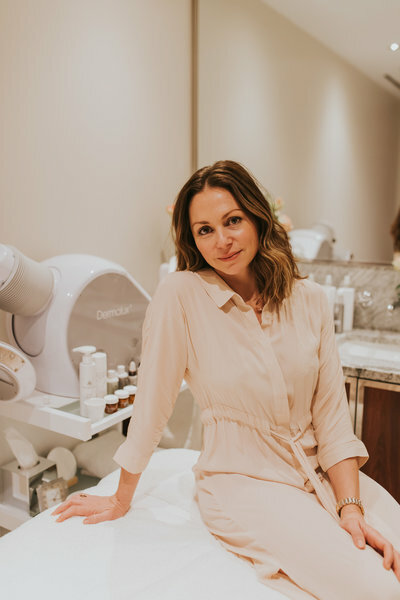 Abigail has also been resident skincare and wellbeing consultant and has designed numerous treatment, mentored therapists provided key spa strategies for a number global brands and prestigious international health and detox retreats including Grace Belgravia, Bamford and Coworth Park.